We don’t just print artwork! We are happy to print (almost) anything in need of a discerning eye, fine quality paper, and accurate color. 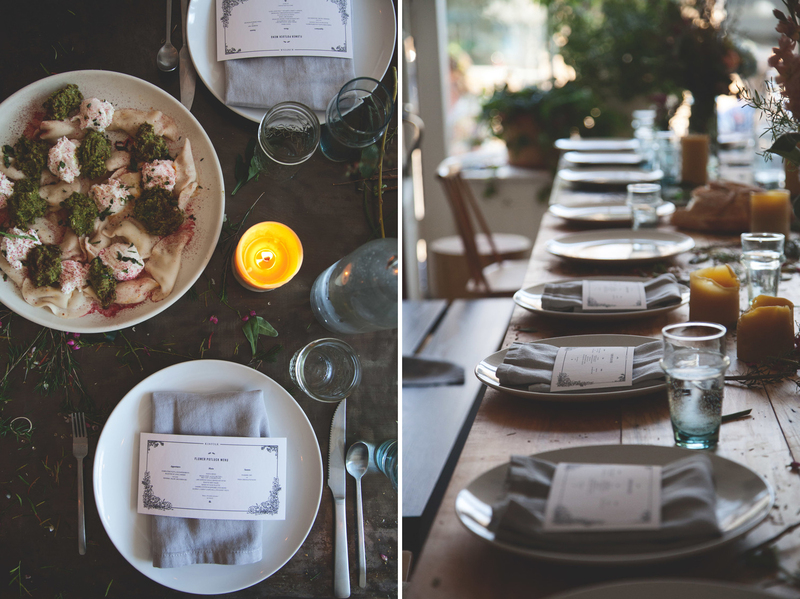 In this case, that includes double sided menus for KINFOLK Magazine’s Twin Cities Flower Pot-Luck. Double sided menus printed on Moab Entrada Bright.